Spices are used in different forms: whole, chopped, ground, roasted, sautéed, fried, and as topping. They blend food to extract the nutrients and bind them in a palatable form. 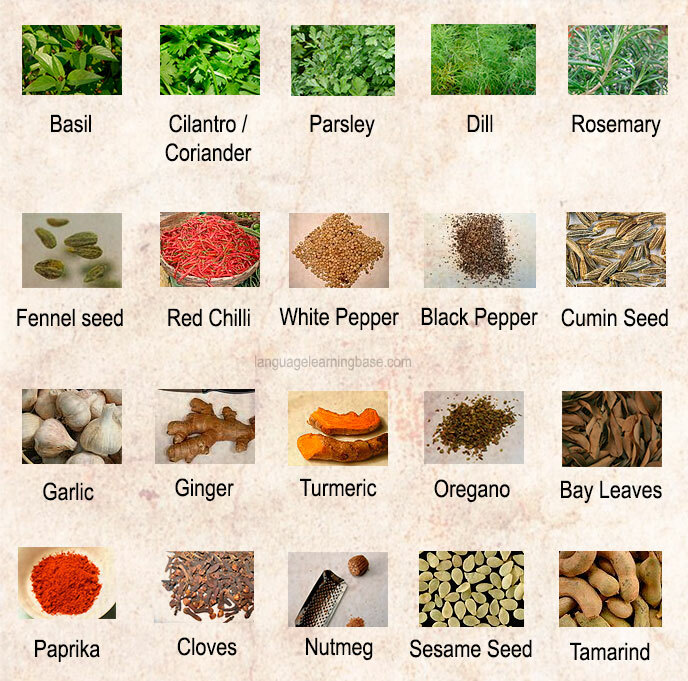 The difference between herbs and spices is that herbs are the leafy green part of the plant, and spices come from seeds, roots, bark, fruit, or vegetables.